An update email when I release a new Writer’s Success Blog video with enhanced text content. The email also includes inspiration and encouragement, and news you can use as a writer. I’ll never share your data. Of course, you can unsubscribe at any time. 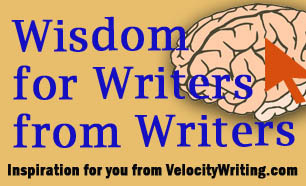 You get immediate access when you join my VIP Writer’s Club. 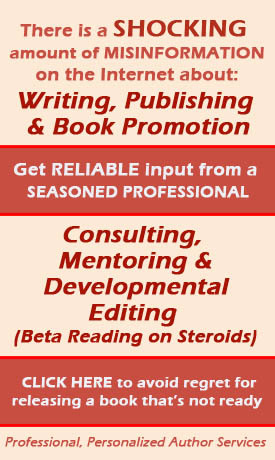 A free PDF ebook: 7 Tested Money-Making Methods for Writers. Many writers are looking for opportunities to make money. That’s a good thing to do. But there are many traps and too many writers fall for scams. This ebook is a countdown from the worst to the best ways to make money as a writer. You’ll save a lot of grief by knowing the pitfalls in advance. You’ll also get helpful information about the best ways to reach your writing income goals. 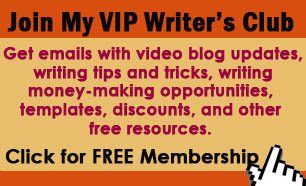 You get immediate access when you join my VIP Writer’s Club. Templates and worksheets. 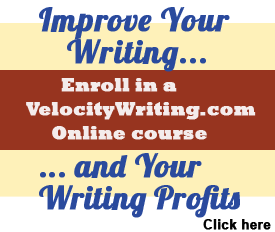 Your first worksheet is a “12-Step Writer Workflow from Idea to Completed Manuscript.” You get immediate access when you join my VIP Writer’s Club. A free online mini-course to help you sell your book or get attention for your blog or other writing projects. This course is free but is valued at $47. make use of the information in this course and you could make many hundreds of dollars. You get immediate access when you join my VIP Writer’s Club. Money-making opportunities for writers. New ways to make money as a writer are always appearing. I’ll send you links to them when I see them. Writing tips, techniques, and tools. I’m always on the lookout for tips, techniques, and tools that will help you be a better writer. I share them when I find them. Discounts on courses and services. 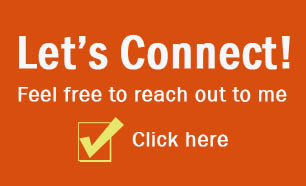 Please click “Subscribe” to join the VIP Club, and then go to your inbox and confirm your membership. If you don’t see the email within about 10-minutes, please check your spam filter and whitelist our email address.